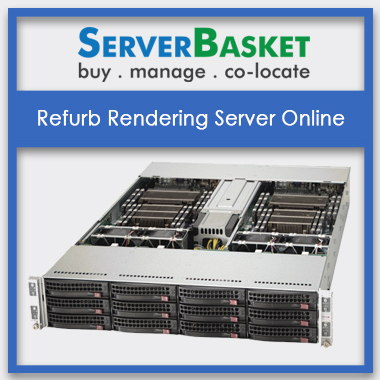 We provide our customers with top end second hand used Refurb Rendering Servers hardware so that the user may not face any issues/error pop-ups while converting the data to images and work with any type of high-end applications by reducing the time needed to render an image. 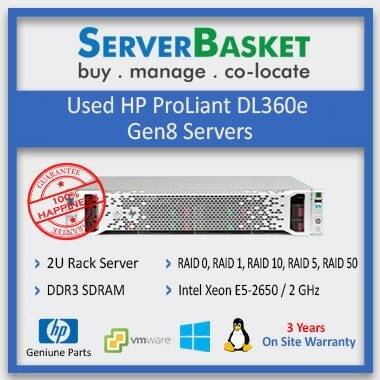 We build the Refurb Rendering Servers with any brand application, any OS such as windows or Linux based on user requirement and particular application compatibility. We even provide the flexibility for a remote desktop solution so that the user can use the rendering html with server controls from anywhere without any errors. Once after processing the whole payment and the rms server rendering sharepoint delivery is done, we assist you with instant server setup solution and guide the user how to use the server. And even, in the case of any issues, we will even help you out without any hesitations via email or telephone etc. 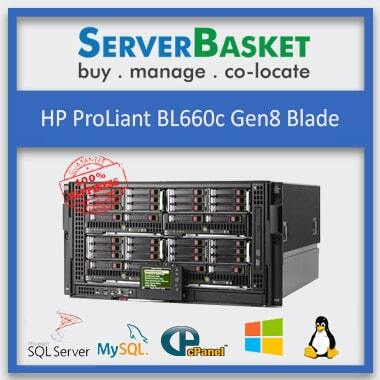 Based on customer requirements in terms of 3D software, hardware, memory options, storage options etc., we customize the whole server as per requirement and even provide the user with latest software upgrades without charging any extra or hidden amounts. 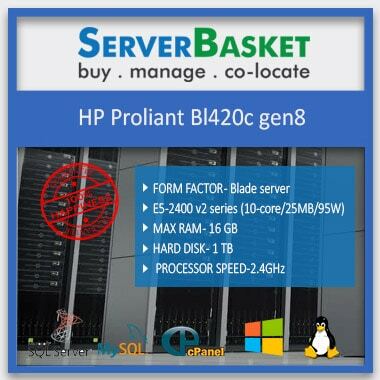 Our servers come with pre-installed and pre-licensed 3D software and render engines so that the customers need not face issues with any outdated software versions. The benefit of pre-installed software reduces the risk of purchasing it separately by investing some amounts. Rendering server delivery will be done to any location across India in very less time without fail. We provide the gpu rendering server delivery to any metropolitan cities in India i.e., Bangalore, Hyderabad, Chennai, Coimbatore, Mumbai, Kolkata, Vizag, Jaipur, Pune etc., within 2 to 3 working days. All the new adobe rendering servers carry a one-year Limited Warranty from the date of purchase against both the defects in materials and workmanship. Within the warranty period, we will be offering all the repair and home rendering / remodeling services at free of cost without any fail. After buying a rendering server from us and after some days if you are either not satisfied or the work is completed with the particular linux rendering server, then you need not worry. 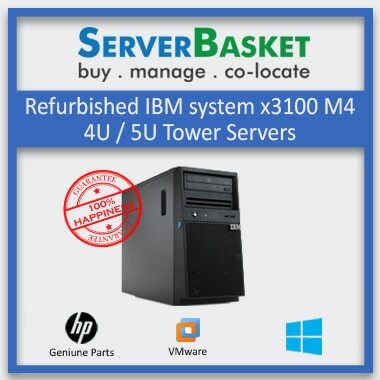 We will surely buy back the product from the customer and provide it either as refurbished server or on rental purpose.